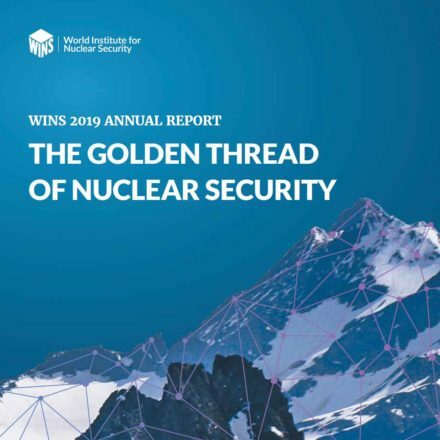 This WINS International BestPractice Guide explains what nuclear security culture is, how it is created, and why it matters. It also sets out specific steps executive management can take to improve it.This guide also includes the WINS Employee Attitude Survey which, when conducted, will give you a useful impression of your organisation’s prevailing security culture and help you determine where to apply your efforts to achieve the greatest improvements. 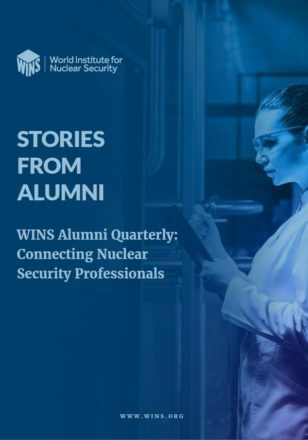 Our intention is to help you think through such issues and to ultimately contribute to a stronger security culture at nuclear facilities around the world. 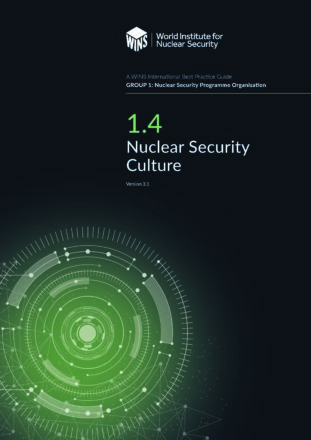 This new revision of the Guide draws in part on ideas discussed at an August 2015 international workshop on security culture organised by Harvard University’s Project on Managing the Atom. We thank Professor Matthew Bunn for his suggestions and for reviewing the document. 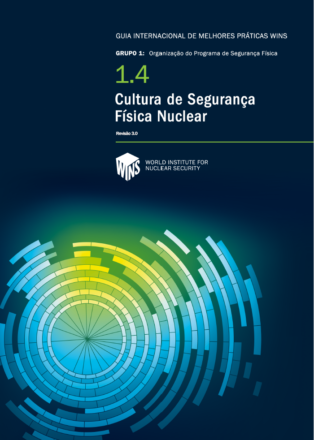 The Guide also takes note of the real life experiences of security practitioners, managers of nuclear facilities, government agencies and regulators, including the results of other international workshops and meetings on security culture. Wherever possible, the Guide uses the same terminology as that found in the International Atomic Energy Agency (IAEA) Nuclear Security Series and Safety Series publications.